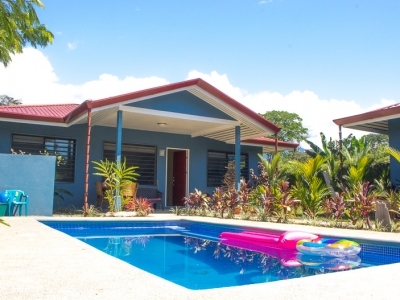 0.14 ACRES – 4 Bedrooms Spread Over 2 Homes With Pool 150 Meters From River!! 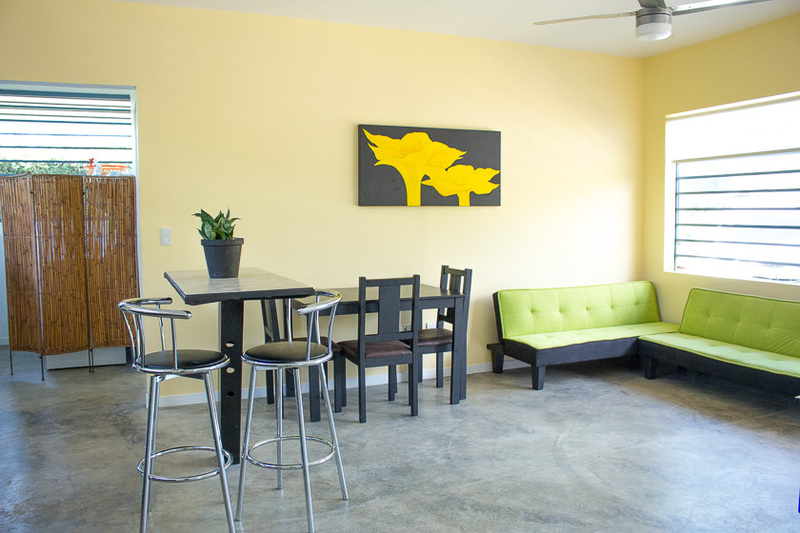 Living Space: 6,297 sq. ft. 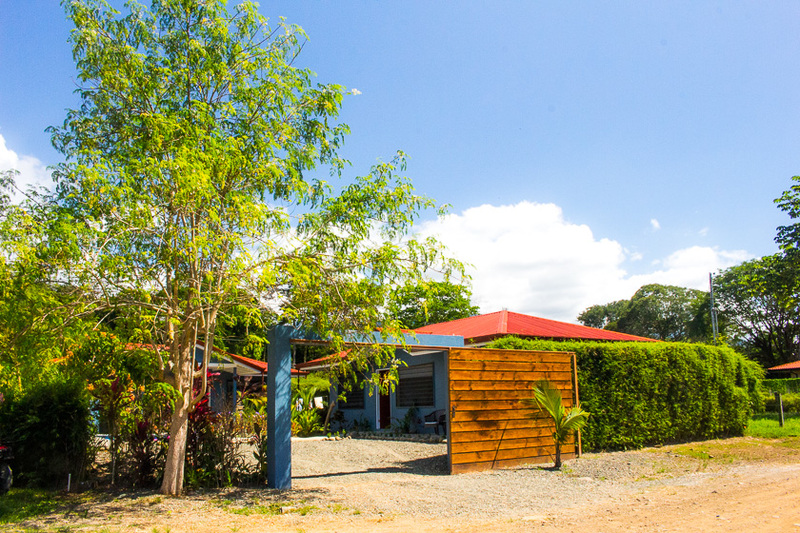 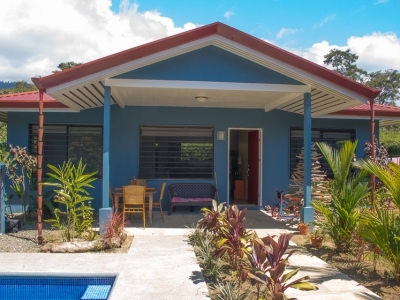 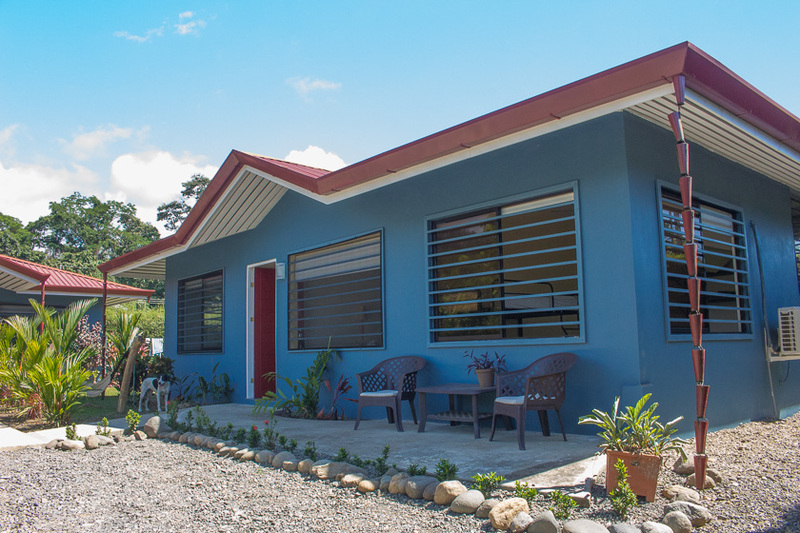 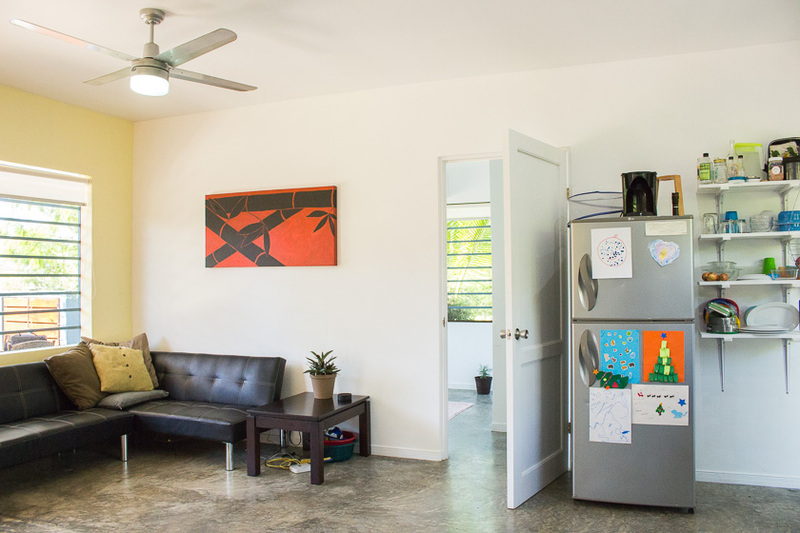 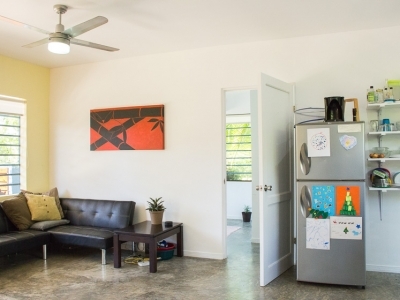 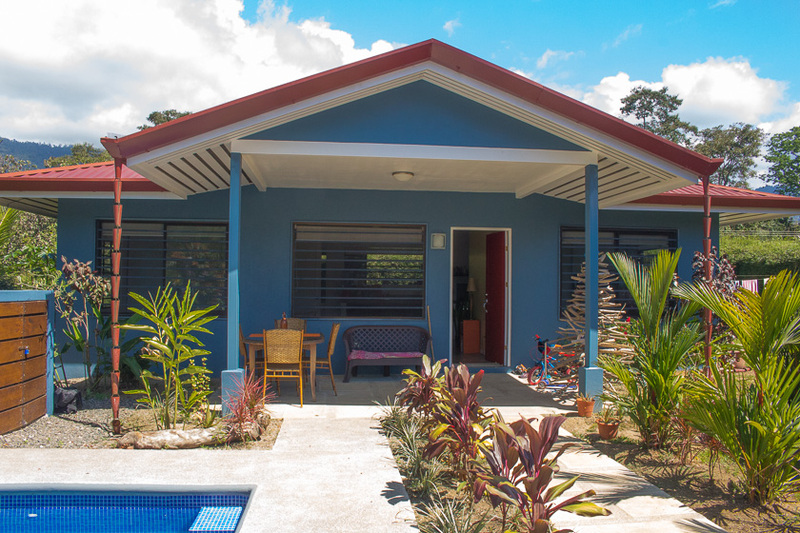 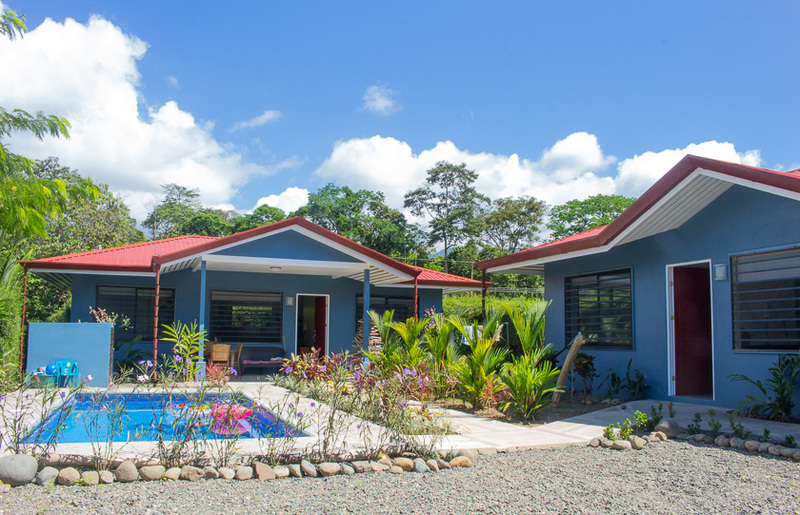 Located a 150 walk from the cool waters of the Uvita river, this 2 home property is perfect for anyone who wants to generate income from their property or have space to enjoy with family! 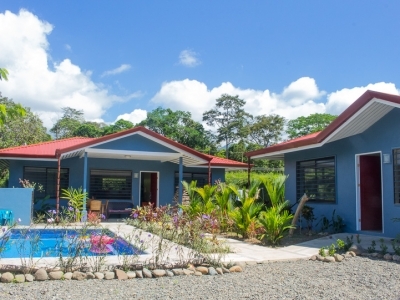 The primary home holds 2 bedrooms, 2 bathrooms. 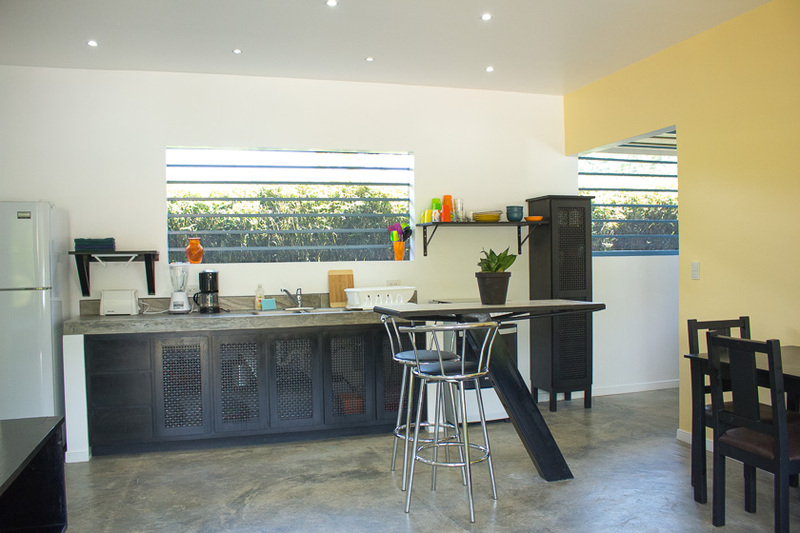 The galley style kitchen with concrete counters and living area are one generous space. 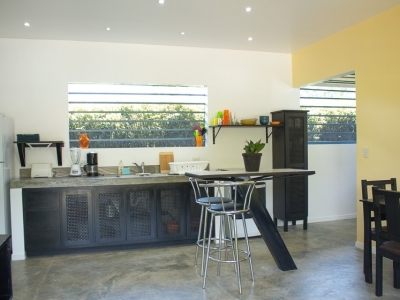 There is a covered outdoor terrace and secure laundry/storage area in the home. 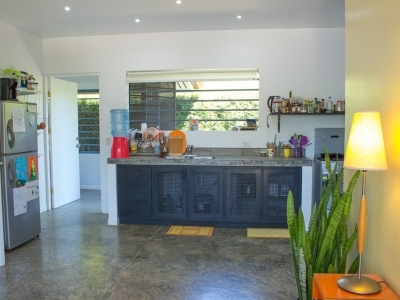 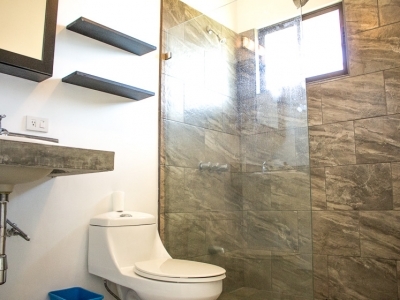 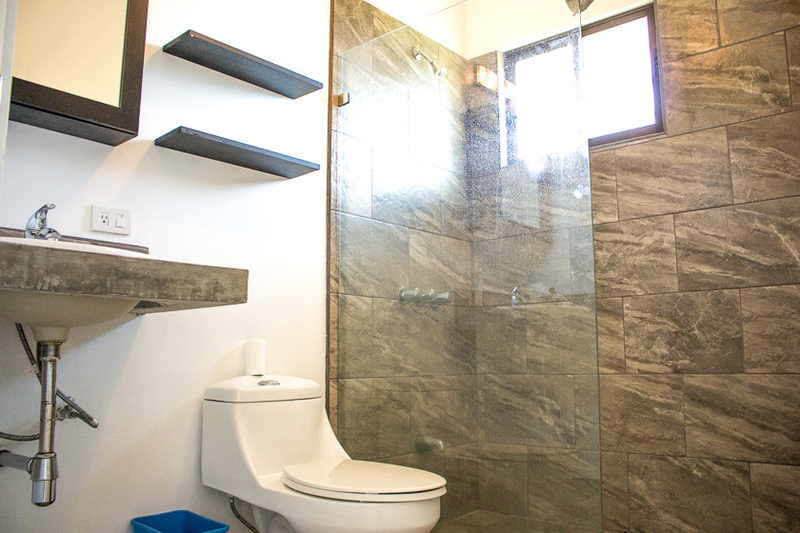 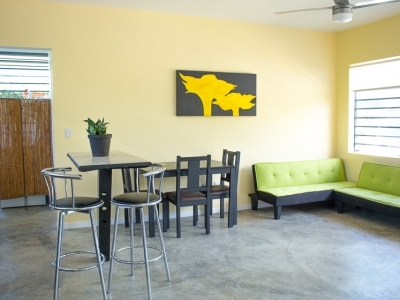 The second home holds 2 bedrooms, 1 bathroom, a galley style kitchen and open living area. 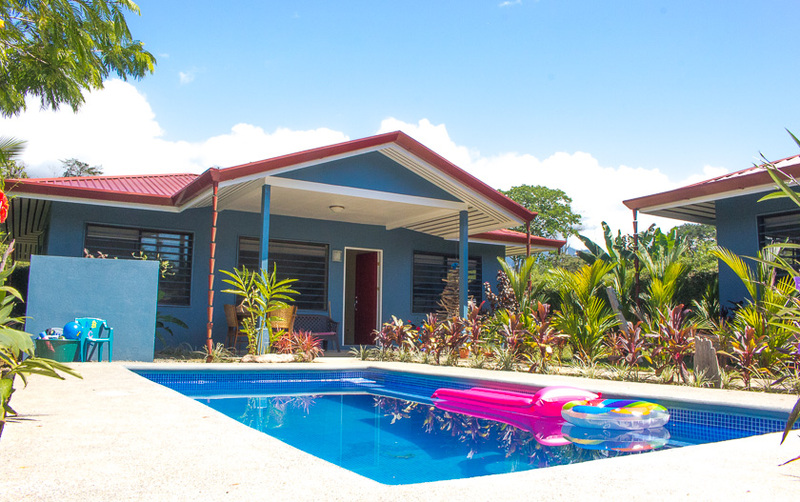 The refreshing swimming pool was completed in late 2017. 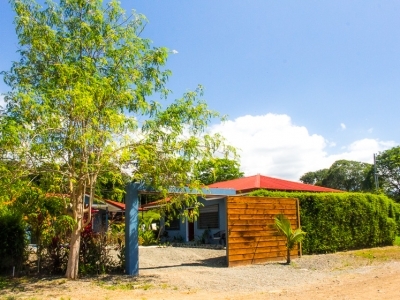 The property is gated and holds parking for 2 vehicles. 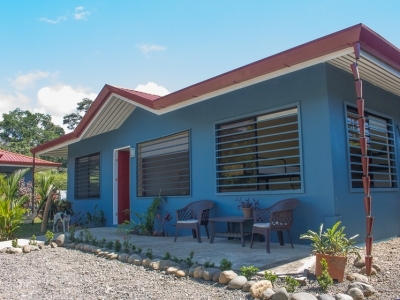 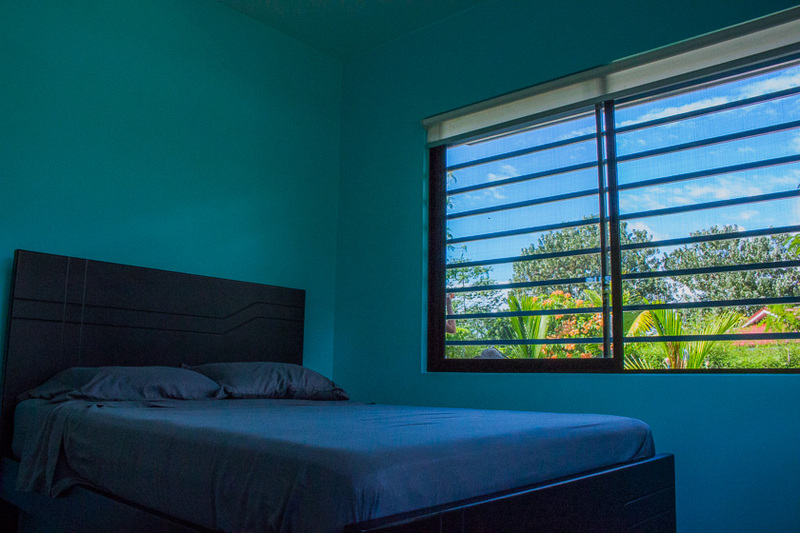 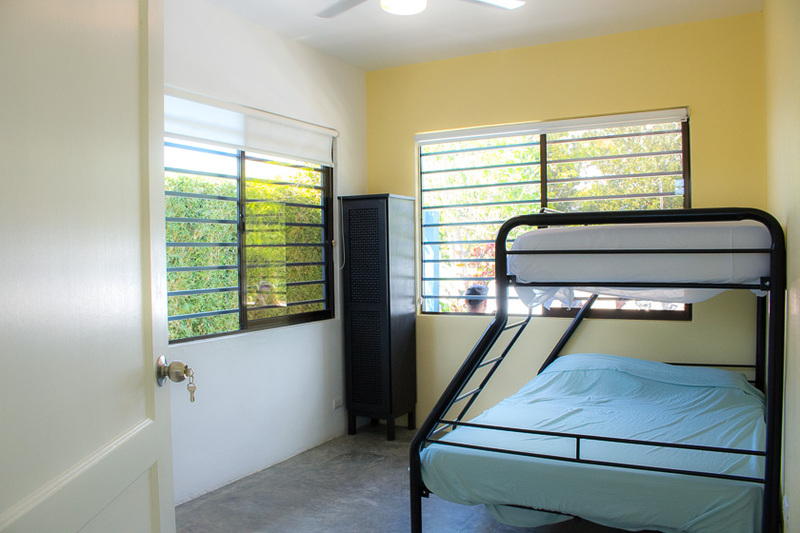 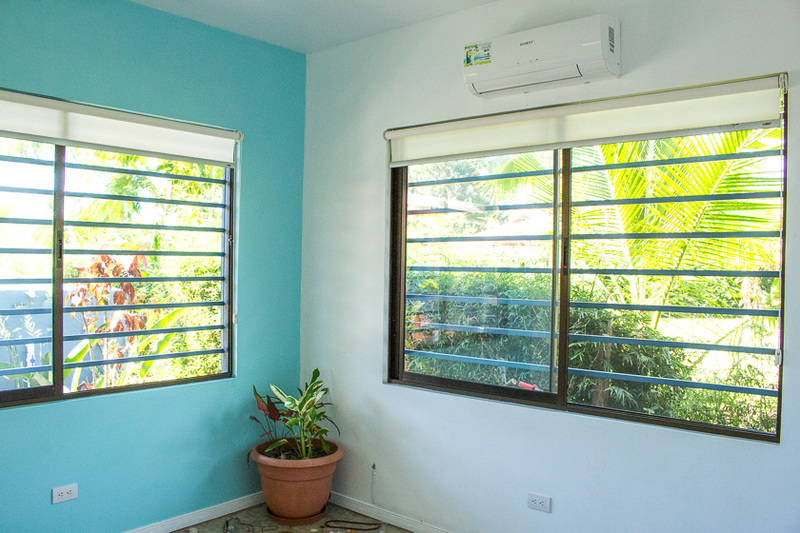 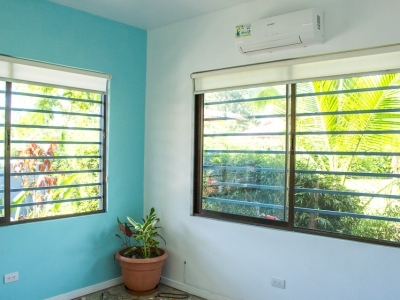 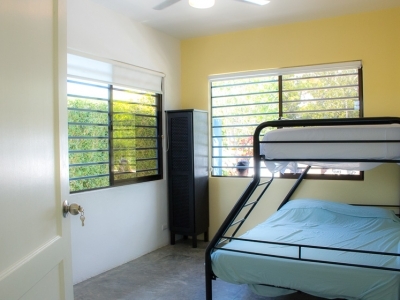 Located within a small residential development, the property is walking distance to Uvita town center, local schools and the river. 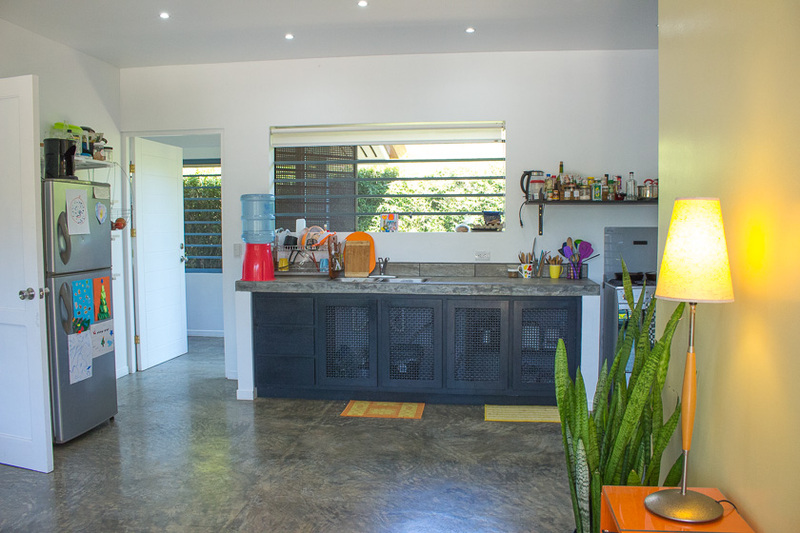 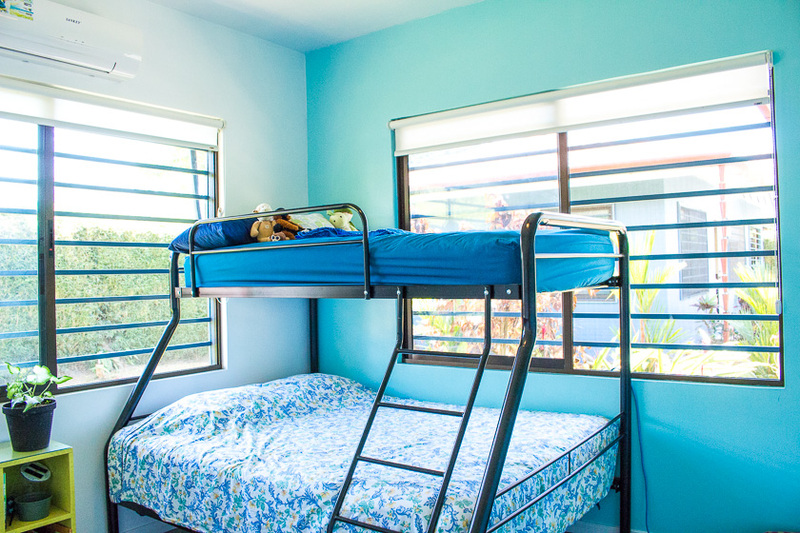 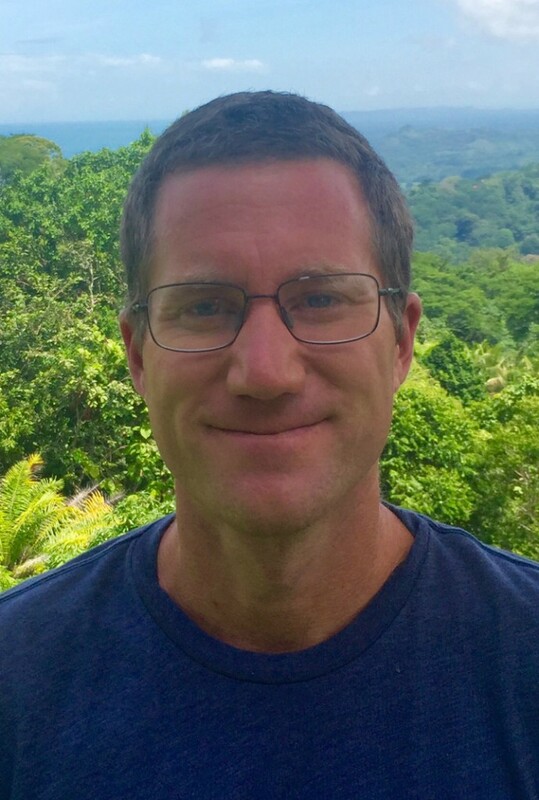 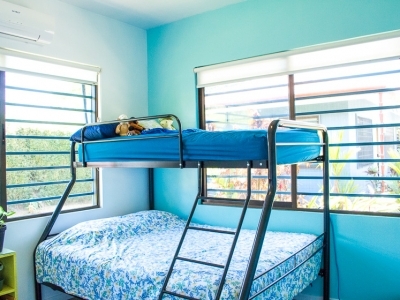 Making this a practical location for families or couples looking to relocate to Uvita and lead an active lifestyle.